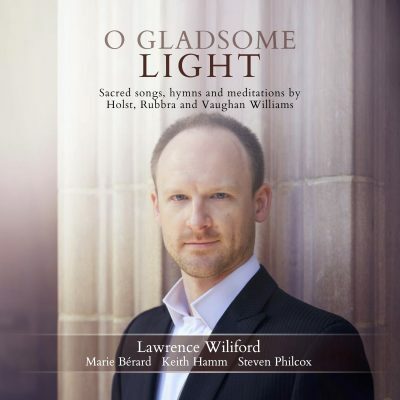 Lauded for his luminous projection, lyrical sensitivity, and brilliant coloratura, American-born Canadian tenor Lawrence Wiliford is in high demand in concert, opera, and recital repertoire ranging from works by Monteverdi to contemporary composers. Critics have acclaimed him as an “amazing tenor” (Vancouver Sun) having “exceptional power throughout his range” (Boston Globe), with a “vivid response to each line of word and music” (Philadelphia Inquirer) and as a “phenomenal” and “matchless artist” (Globe & Mail). Mr. Wiliford has collaborated with conductors such as Jane Glover, Matthew Halls, Grant Llewellyn, Nicholas McGegan, John Nelson, Yannick Nézet-Séguin, Peter Oundijan, Trevor Pinnock, Helmuth Rilling, Nathalie Stutzmann and Pinchas Zukerman. His diverse opera credits include Mozart’s Così fan tutte, Don Giovanni, and Die Entführung aus dem Serail; Britten’s A Midsummer Night’s Dream, Albert Herring and The Turn of the Screw; Lully’s Persée and Rameau’s Pygmalion and La Guirlande. Mr. Wiliford has been involved in a number of world premiere performances featuring works by Benjamin Britten, Derek Holman, James Rolfe, John Greer, Marjan Mozetich, Norbert Palej, Erik Ross and Zachary Wadsworth. His recorded projects appear on the ATMA Classique, Bridge Records, Centrediscs and NAXOS labels and include J.S. 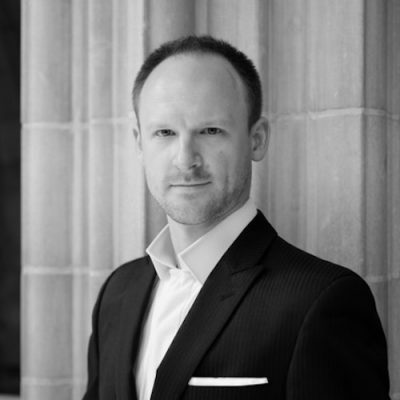 Bach’s Johannes-Passion under the direction of Alex Weimann; Divine Musick: The Late Works for Tenor and Harp by Benjamin Britten and Ash Roses, songs by Canadian composer Derek Holman. In addition to his performing schedule, Mr. Wiliford is co-founder and co-artistic director of Canadian Art Song Project with pianist Steven Philcox.